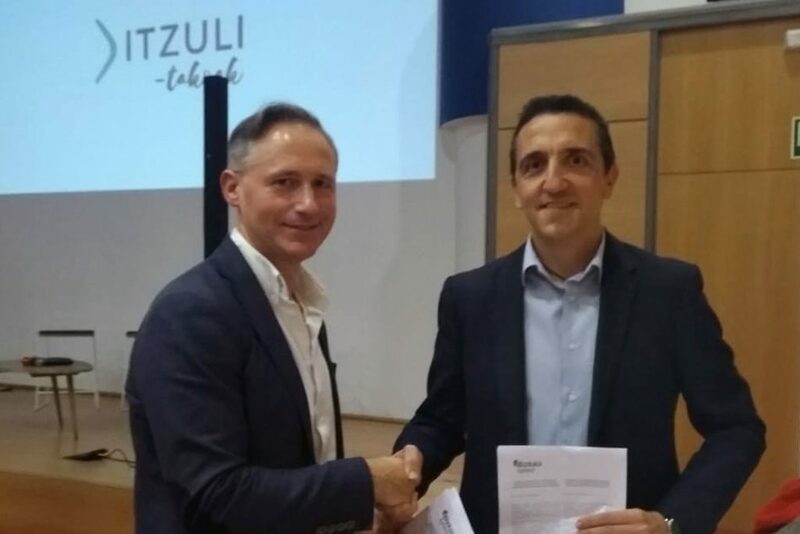 Bizkaia Talent and the association of professional Basque returnees have signed an agreement in which Itzulitakoak will help to create the Be Basque Mentoring Network promoted by Bizkaia Talent. Together with other professionals, the members of the association will furthermore take on the role of mentors. 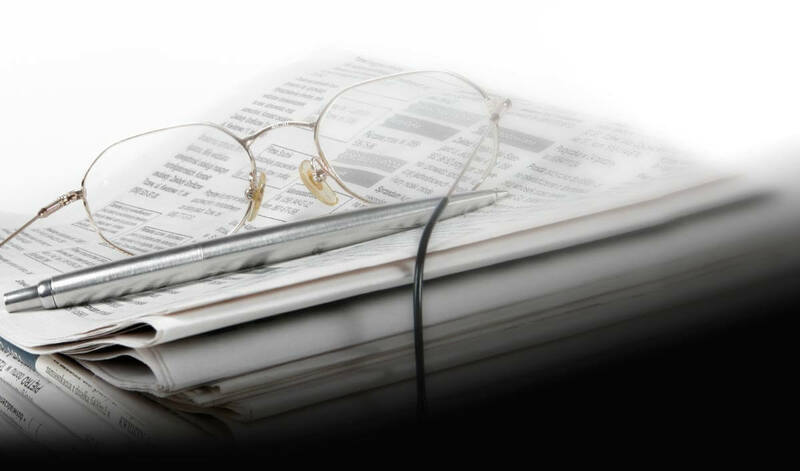 The network is aimed in particular at highly qualified professionals who are considering returning or coming to work in the Basque Country for the first time and who wish to receive counselling about the current situation of the different sectors, about adaptation and the difficulties of returning from the countries that the mentors also returned from in their day. The big advantage is that the mentors are able to identify with people who are going through the same or similar experiences to theirs. Itzulitakoak is a non-profit organization created in 2018 whose goal is to bring together professional Basque returnees after a significant working experience abroad (three or more years). The association provides a space for meeting and networking where the professional returnees can share experiences and gain visibility as a collective with respect to Basque companies, institutions and other organizations. “The signing of this agreement serves to reinforce our collaboration with other agents who wish to work along the same lines as Bizkaia Talent and its Be Basque Talent Network, assisting with professional development which is seen as a key factor in attracting and re-attracting talent”, stated Mr Ivan Jimenez, Managing Director of Bizkaia Talent. For his part, the President of Itzulitakoak Mr Andoni Hidalgo pointed out that “this collaboration demonstrates that the organization of professional returnees within a stable network such as ours provides added value to a counselling service, and the necessary support and self-confidence to facilitate (re)integration in the Basque Country. For Itzulitakoak this collaboration with consolidated initiatives such as Bizkaia Talent and its Be Basque Talent Network strategy represents an important first step towards showcasing our collective experience and our contribution to the Basque Country’s internationalization process”.